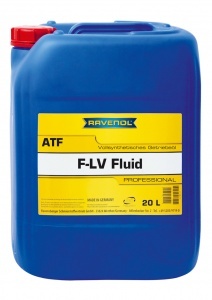 RAVENOL ATF F-LV Fluid is a fully synthetic ATF based on high quality hydrocrack oils together with special additives and inhibitors, which ensure the smooth and efficient function of the transmission. 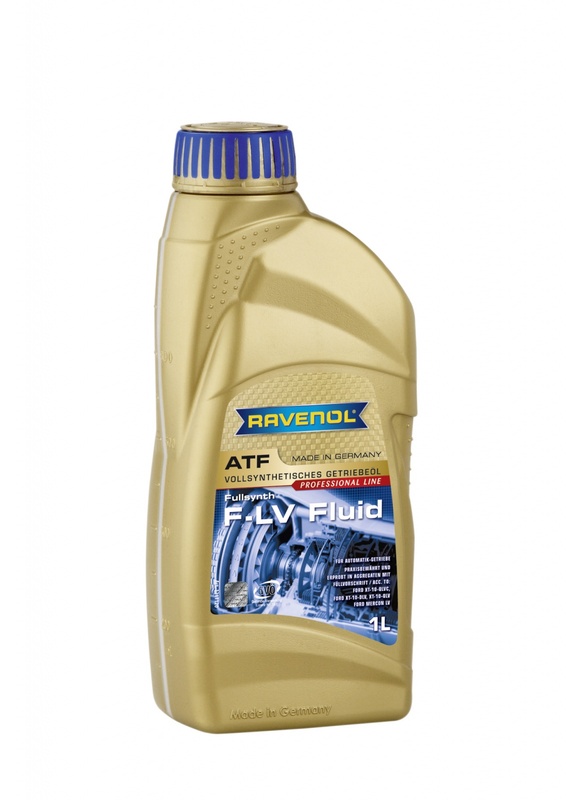 It was developed for use in the latest generation of Ford automatic transmissions and guarantees high wear protection in all operating conditions. For easy identification it has a red colour. RAVENOL ATF F-LV Fluid is formulated for use in Ford automatic transmissions 4F27E from 2008 and 4R75W, 5R110W, 6R80, 6F35, 6F50, ECVT from 2009. Please check the manufacturers part number to avoid inadvertent misapplication.